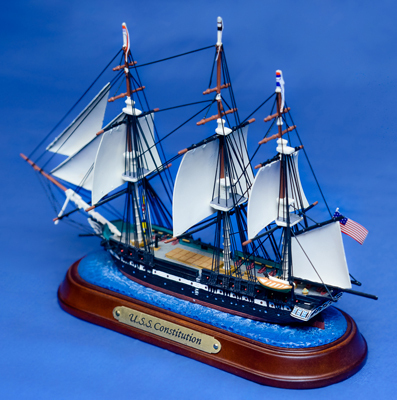 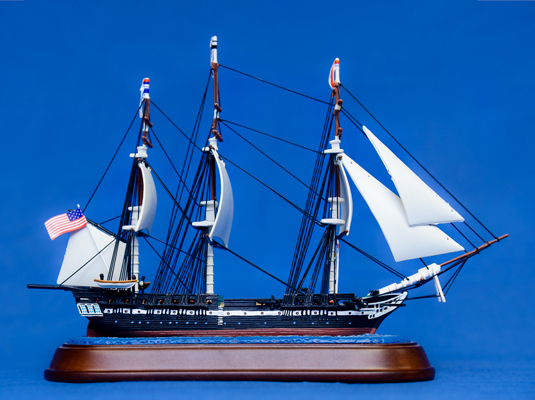 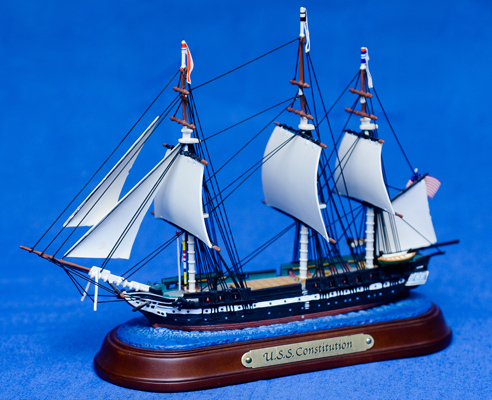 This is a model replica of the USS Constitution developed exclusively for Danbury Mint. 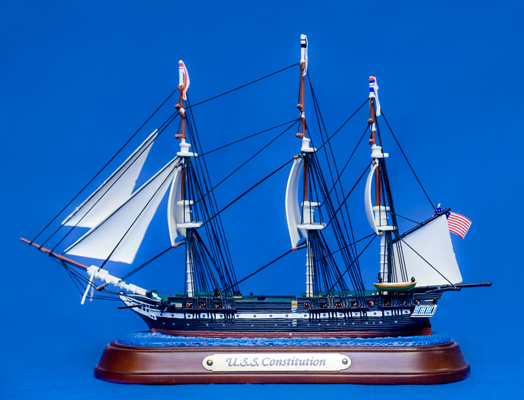 The model is only 7 inches long. 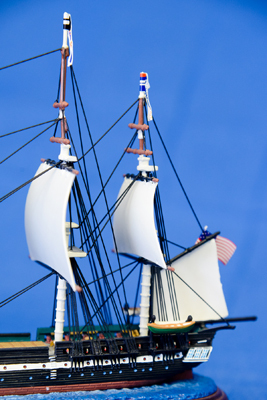 Despite low scale resolution, we put there as many details and features as was possible. 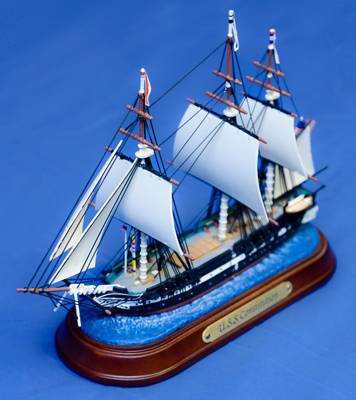 The model was produced by Danbury Mint in resin and was recognized by collectors for accuracy and level of detailing.